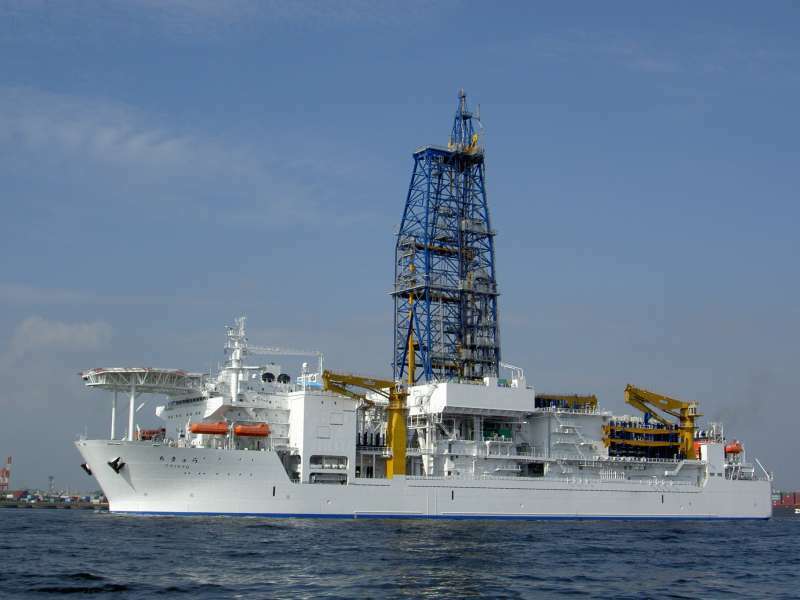 The 57,087 gt drill ship Chikyu was damaged by the tsunami while off Hachinohe, Japan. The vessel was doing research on earthquakes when the waves struck and damaged its navigation equipment and lost one of it’s six propulsion pods. There were 48 students aboard the Chikyu also. Luckily, none of the students were harmed and were safely evacuated later. The Chikyu is at anchor off Hachinohe.